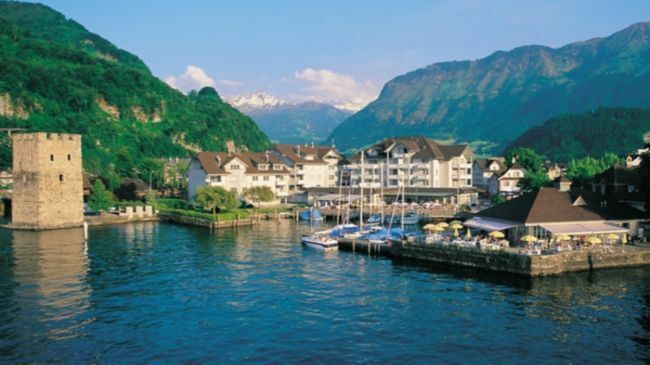 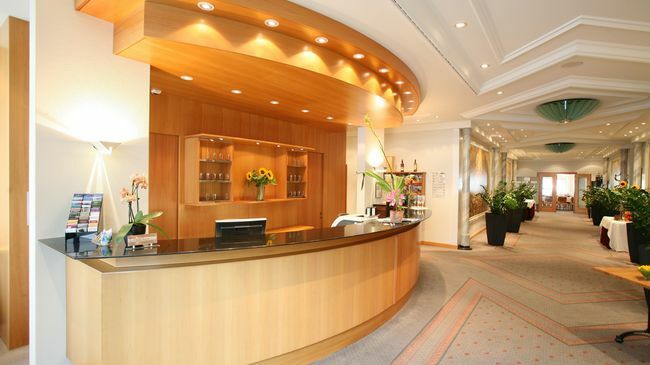 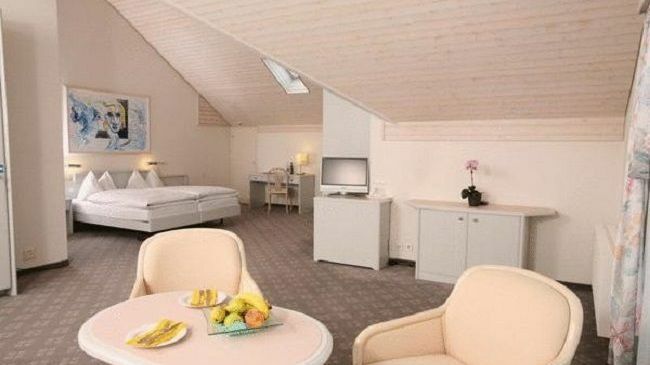 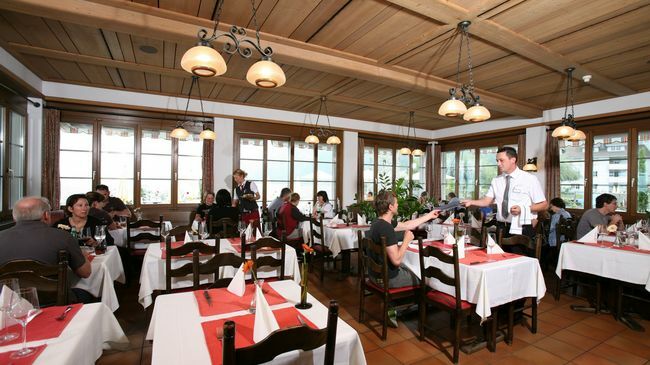 4* Superior: Modern, first-class ****hotel right by Lake Lucerne. 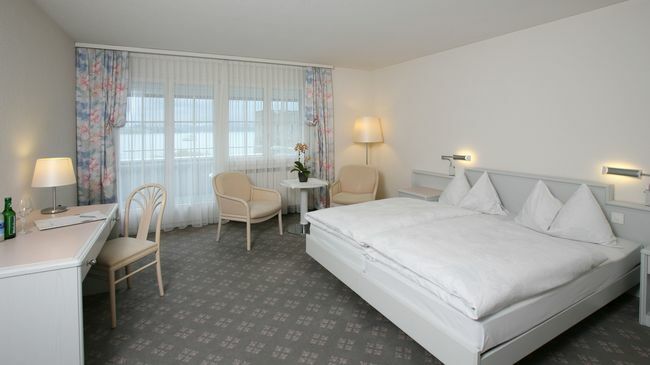 Quiet rooms with every comfort, view to the lake or the mountains. 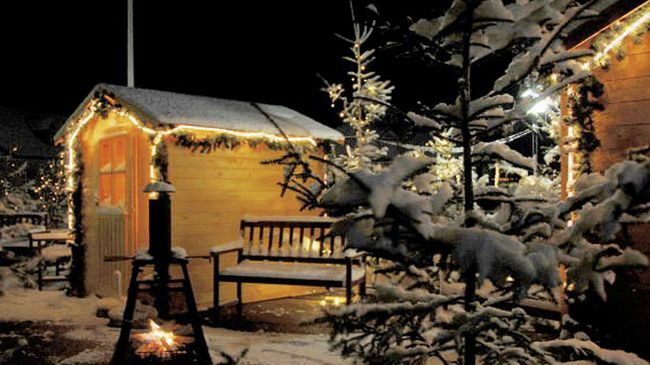 Sauna, steam bath and in winter whirlpool (free of charge, availibility on request). 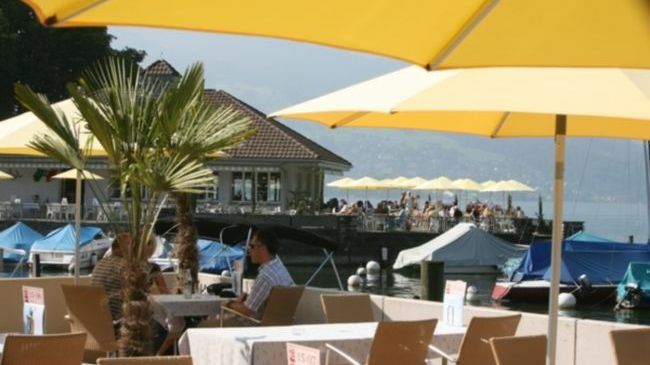 Three restaurants "Stübli", Seeblick, Pizzeria. 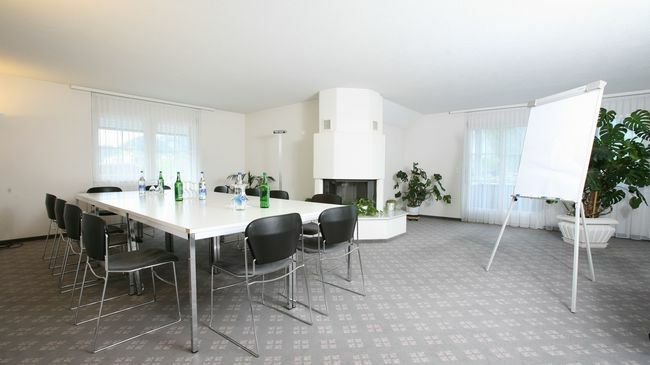 Specialist for banquets and meetings. 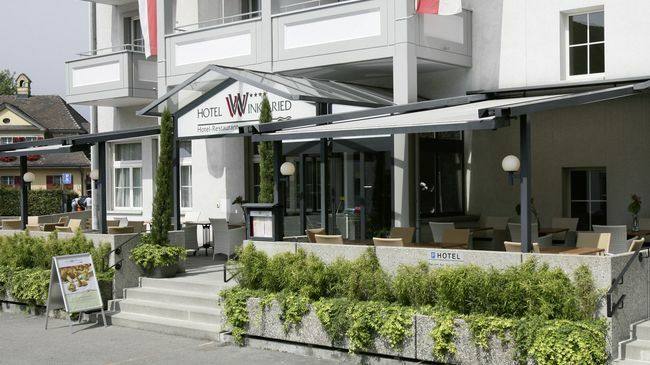 Sport possibilities, please see direction..
Highway Lucerne / Gotthard Highway exit Stansstad / Bürgenstock At the roundabout in direction Hotel Winkelried, Centre Sportcentre REX, Golf, Tennis, Skiresort summer and winter, publique swimmingpool just near by. 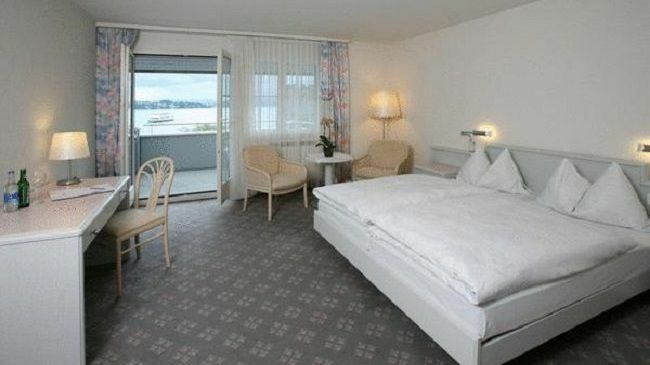 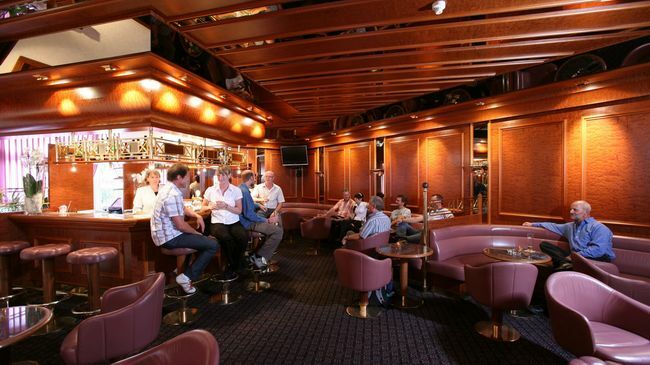 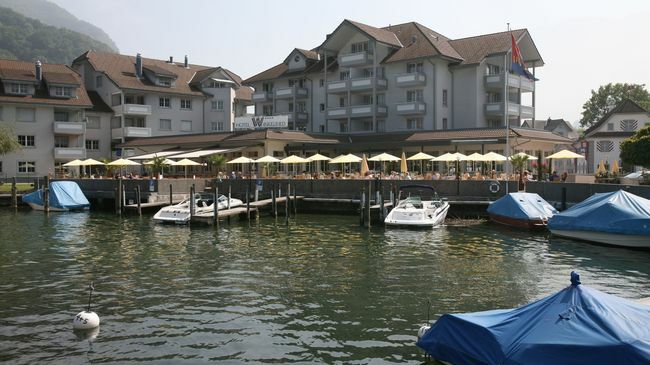 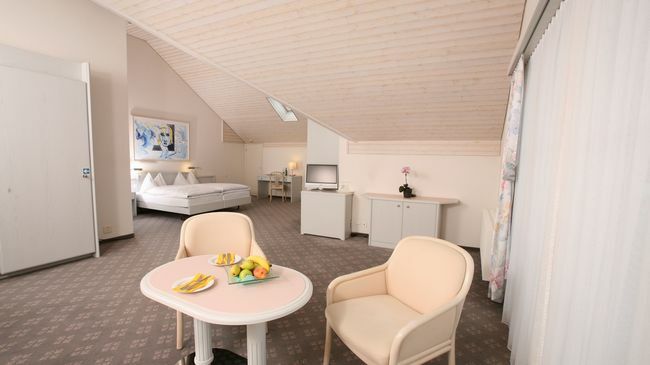 The hotel is situated at the shore of Lake Lucerne, only 15 min. 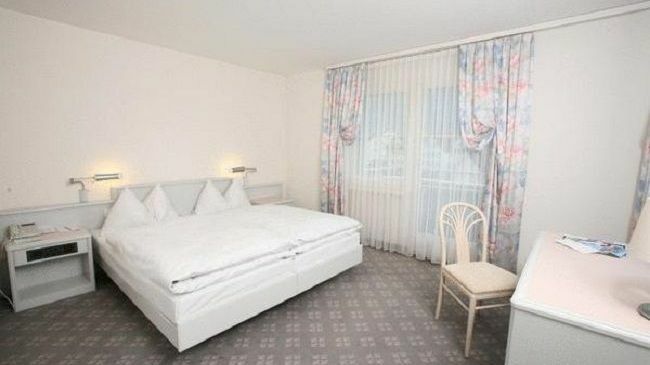 by car or train or 60 min. 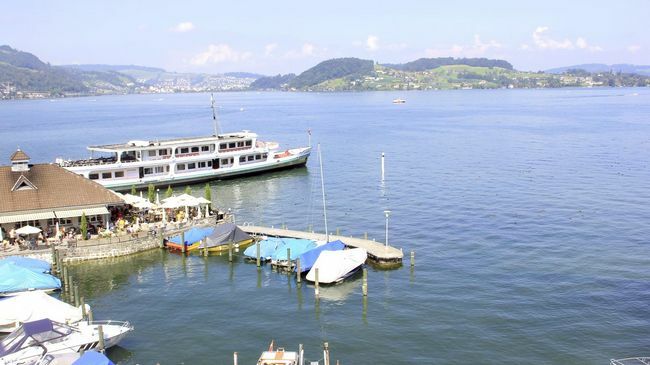 by public boat to the centre of Lucerne.